Jiangsu, an economically prosperous province in East China, has rolled out a series of new measures and tax cuts to bolster its private economy. 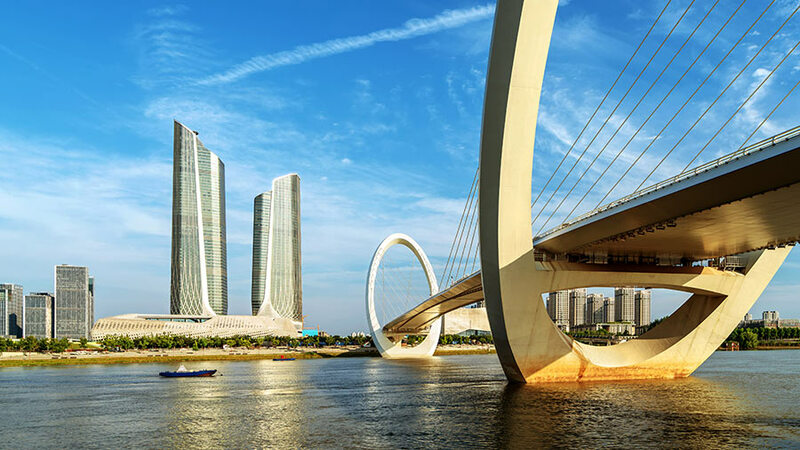 Among Chinese provinces, Jiangsu has the second-highest GDP after Guangdong, with a private sector that accounts for over 50 percent of the province’s overall economy. 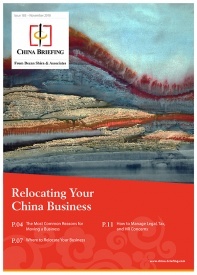 Need Tax Advice in China? Jiangsu, however, missed its 2018 GDP growth target of “over seven percent” – it grew at 6.7 percent to reach RMB 9.26 trillion (US$1.38 trillion). The disappointing economic performance came despite Jiangsu’s efforts to reduce the financial burden on private enterprises by a reported RMB 165 billion (US$24.49 billion) in 2018. In the last year, the province has felt the impact of a decelerating economy, financial de-risking campaign, and the trade war with the US. Given these economic challenges, the new policies the government’s resolve to support private businesses as the country continues to experience an economic downturn. Announced on January 25, the government’s plan – the Opinions about Promoting High-quality Development of Private Economy – proposes eight tasks and 30 measures to support the development of the private economy, create an open and fair market environment, and broaden private enterprises’ access to financing. Adopting the universal negative list for market access, and encouraging and guiding private capital to invest in all sectors and business areas not explicitly outlawed. Opening more markets to private and foreign investors, such as railways, civil airports, basic telecommunications, electricity allocation and sales, defense-related science and technology, and finance. Introducing infrastructure and Public Private Partnership (PPP) projects to private companies. For provincial-level PPP projects where private capital is significant, the standard of landing bonus and subsidy will increase by 10 percent. Spending at least 40 percent of the total annual procurement budget of provincial departments on goods and services provided by private enterprises, especially by small and medium-size enterprises (SMEs). Supporting private enterprises to participate in the restructuring and reorganization of state-owned enterprises (SOEs) by means of equity participation, holdings, and asset acquisition. Pushing for no less than one-third of new corporate loans for private enterprises to come from large banks and no less than two-thirds to come from small and medium-sized banks. By 2022, the Jiangsu government aims for private economic value-added growth to contribute over 60 percent of the province’s total growth, private industrial output to contribute over 65 percent of total industrial output, and private capital investment to account for over 75 percent of total social investment. On January 31, Jiangsu announced tax cuts, which are expected to reduce the tax burden of SMEs by more than RMB 18 billion (US$2.67 billion) and the maximum reduction of value-added tax (VAT) by 50 percent for small-scale taxpayers. They follow national-level tax cuts that included a call for regional governments to develop additional tax cut policies. Relaxing the definition for small and low-profit enterprises in tax cut policies. 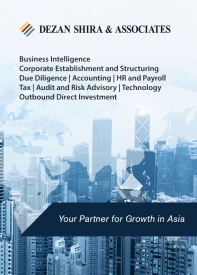 Enterprises with total assets worth less than RMB 50 million (US$7.42 million), having less than 300 employees, and with taxable income under RMB 3 million (US$0.45 million) will now qualify for the tax benefits. 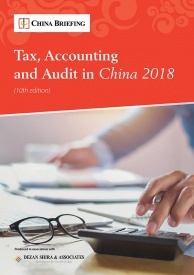 Expanding the tax categories that enjoy preferential treatment and strengthening progressive taxation; reducing the actual tax burden on SMEs with annual taxable income of up to RMB 1 million (US$148,440) to five percent and those showing a taxable income between RMB 1 million (US$148,440) and RMB 3 million (US$445,320) to 10 percent. Increasing the VAT exemption standard for small-scale taxpayers with monthly sales from RMB 30,000 (US$4,450) to RMB 100,000 (US$14,840). Jiangsu is just the latest province to release a new batch of incentives and preferential policies to spur its economy. Guangdong province, which also missed its 2018 growth target, has also released incentives to spur the private economy, while Beijing has come out with its own localized tax cut policies. 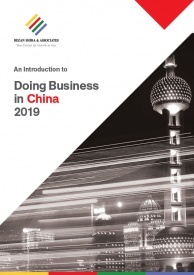 As China’s economy continues to hit choppy waters in 2019, all levels of government – municipal, provincial, and national – will likely come out with more measures to stimulate growth and reduce costs for businesses and individuals.